Just because axe throwing is a staple when it comes to manliness doesn’t mean that the ladies don’t enjoy a good axe throwing game now and then too! I’ve had a number of our female friends ask me whether or not they oughtta be axe throwing when pregnant. Answer: If you can skin a bear while pregnant, I see no reason why you couldn’t do some axe throwing when pregnant! The hatchets at Heber Hatchets are not super-heavy; maybe 3-4 lbs. So you won’t be doing heavy lifting in order to heave it toward the target. With proper form, you won’t even need to throw it very hard in order to get it to stick. Don’t overdo it. Although it’s not a real strenuous activity, if you feel like axe throwing when pregnant is making your body work too hard then take a rest! There are chairs available to sit down and take it easy. It’s your decision to throw or not. While some pregnant women may have no problem throwing the axes, others may feel that it is too risky. We leave it up to you if you want to throw or not. 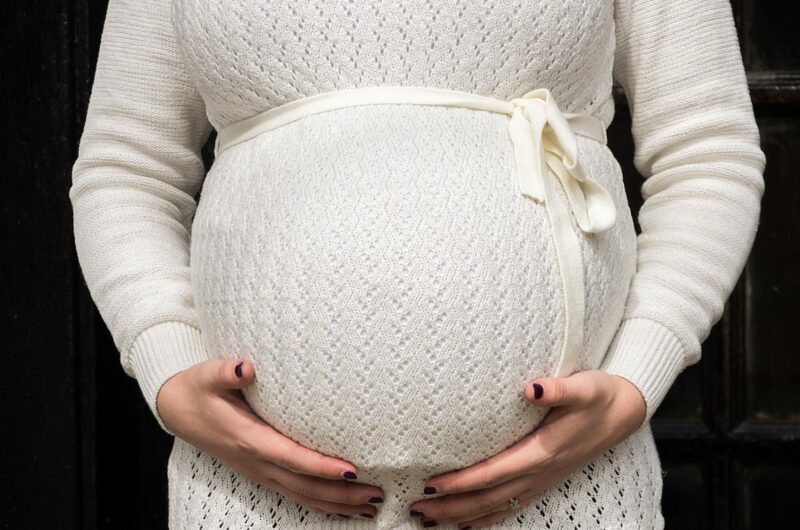 As with all guests, pregnant or otherwise, we require all to sign a waiver/release of liability before participating.  Although I do believe pregnant women can still have a safe and enjoyable time at Heber Hatchets, the guaranteed safest decision would be not to participate. But it’s up to you (and your doctor)! Have people rub your belly for luck. This trick won my daddy $40 and a tractor in a poker game before I was born. Try our (caffeine free) lumberjack sodas. I might recommend stayin’ away from Country Pucker (there’s a good chance it could induce labor), but any of the other flavors are a perfect refreshment to soothe any swollen feet or hormone swings. Not to mention, yer little one will be getting a taste of it as well. On second thought, if you’re pregnant with a little boy, do try the Country Pucker- it’ll put hair on his chest. Maybe stick to the two-handed throw. If we’re being honest here, we both know that growing belly of yours can make balancing a bit of a challenge. A one-handed throw might just be too much to handle, and we don’t want you hittin’ the deck after your follow through. I mean, risk it if you want, but I reckon a solid-based two-hand throw would be the way to go if you’re axe throwing when pregnant. But heck, what do I know- I ain’t never been pregnant before! Embrace the beard. What do pregnancy and axe throwing have in common? They both make your hair come in a little thicker. Here at Heber Hatchets, there ain’t no shame in a handsome woman leaving with a little more peach fuzz than she came with. I tip my hat to you. Thanks for the question, ladies.